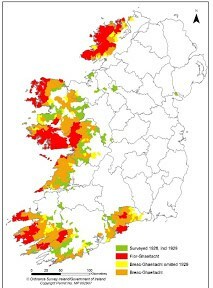 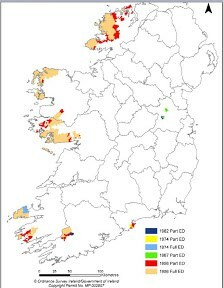 During the twentieth century thousands of native speakers left the rural areas, where the Irish were spoken, here we have two pictures, which show the disuse of the language during the century so far. 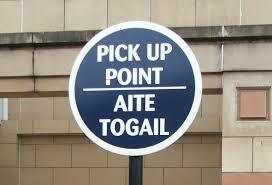 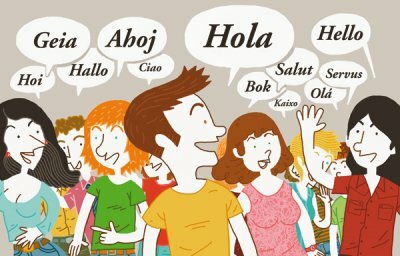 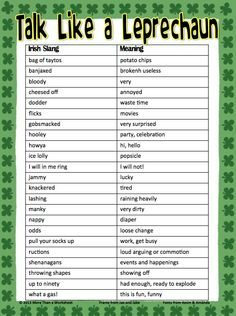 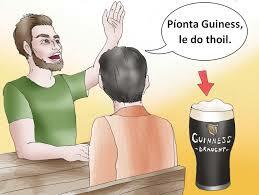 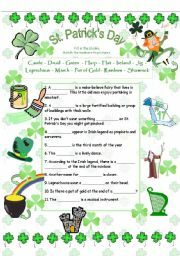 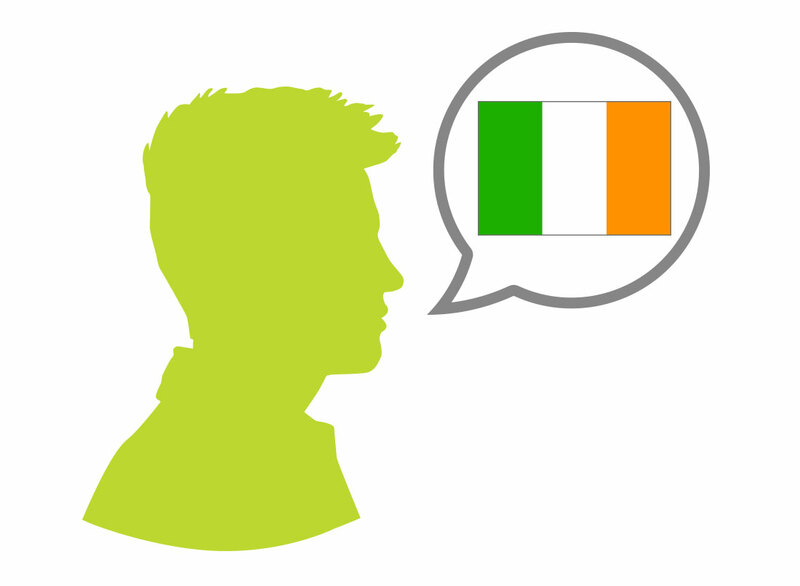 In Europe the language is usually referred to as Irish, with Gaelic or Irish Gaelic used in some instances elsewhere. 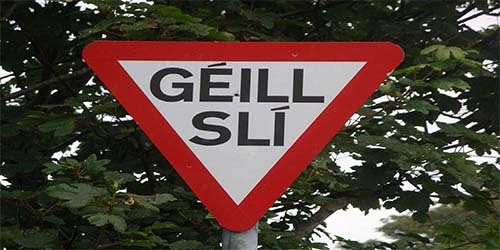 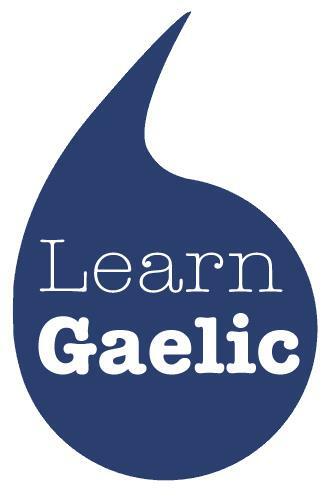 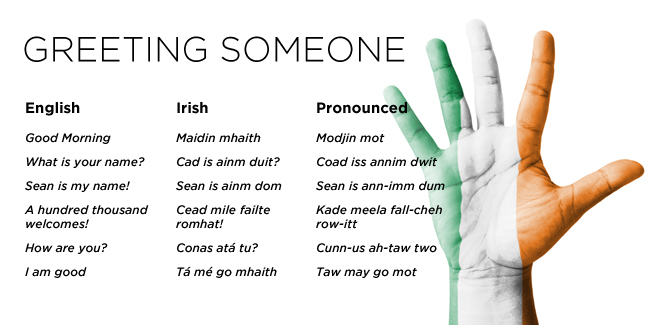 The term Irish Gaelic is often used when English speakers discuss the relationship between the three Goidelic languages (Irish, Scottish Gaelic and Manx).